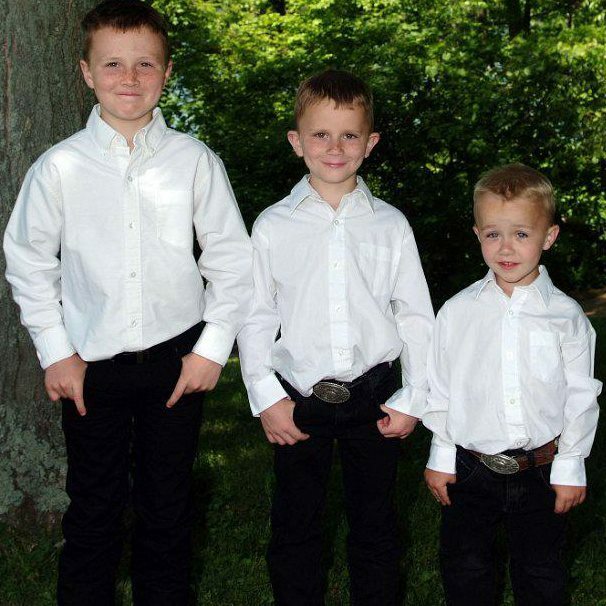 Family needs your help sending his young brothers to grief counseling and paying for final expenses. 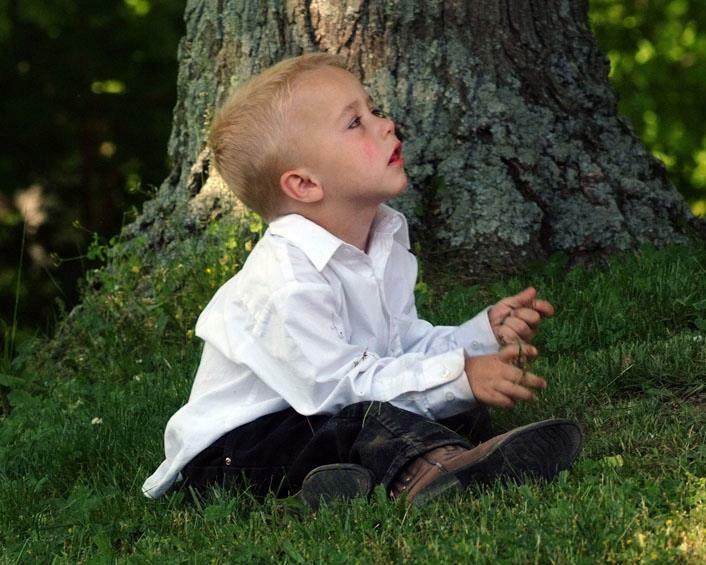 On Sunday August 26, 4 year old Samuel Paul V. drowned in park pond in Lafayette NJ. He was only 4 years old. The family, father Willie, Mother Bobbie-Jo and two brothers, Liam and Nathaniel, and the whole family, were all at a church picnic when Sammy went missing. Minutes later, Sammy was found but it was too late. He was taken to Newton Hospital, where doctors worked on him for over an hour. But this little blond hair, blue eyed angel was already flying high. Little Sammy was always such a happy little boy. His favorite words “tractor” “cheese”. He loved the farm and riding on tractors on the families’ dairy farm. Through this horrible tragedy, the family finds peace knowing Sammy is with God in heaven and one day they will all be together again. Please consider helping this family. All the funeral costs were out of pocket for them, along with medical bills for Sammy stay in the hospital.